Recorded Live at Nimbus School of Recording Arts, Vancouver, BC, Canada, 23/11/2014. 'The Grey' Recorded at Bluelight Studios, Vancouver, BC, Canada, 13/07/14. 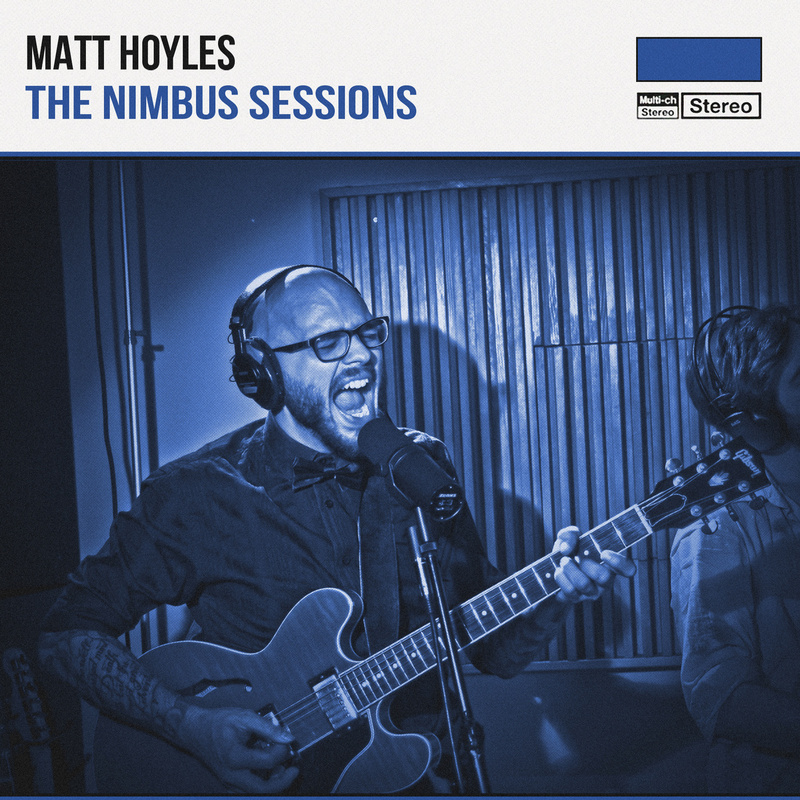 All songs written and arranged by Matt Hoyles, except 'Miracle Cure', Written by Carey Ott, and arranged by Hoyles/Ott.